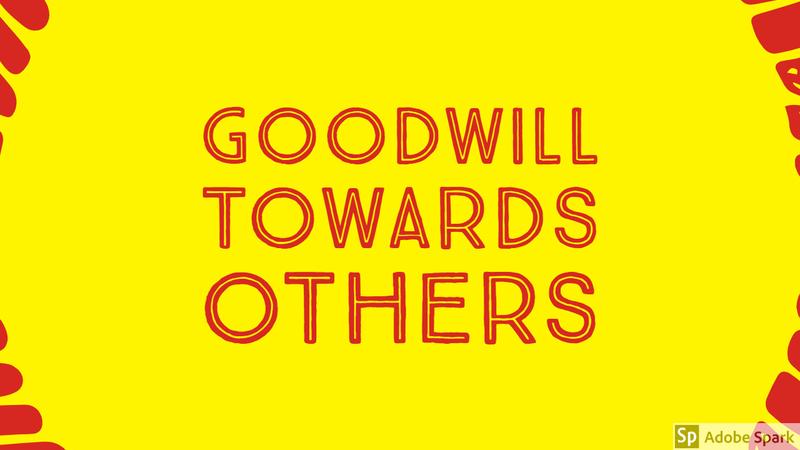 To me goodwill means being friendly, helpful and having a positive attitude. 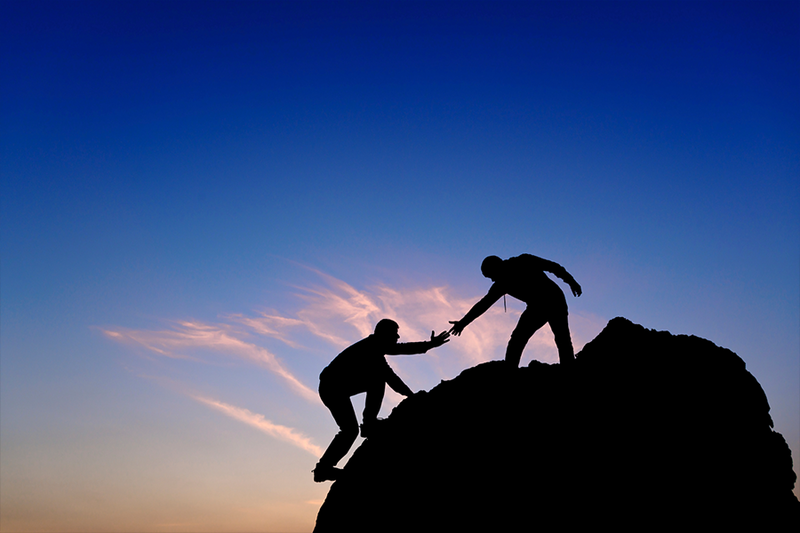 I demonstrate goodwill by helping people when needed. One day at school my friend was crying on the ground. I went over and said, “are you okay?’’ This demonstrates being friendly, I also helped him get up which demonstrates being helpful. 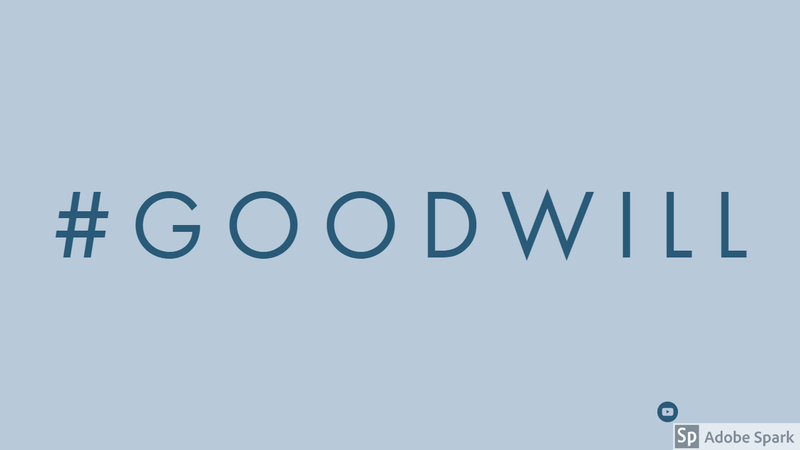 In conclusion, good will means to be kind and think of others. I think everybody should treat others the way they would want to be treated.